Apple's latest MacBook Pro refresh has its fair share of detractors and for good reason — changes like the omission of traditional USB ports, incompatibility with Apple's own Lightning-only headphones, and the removal of the magnetic MagSafe connector have rankled longtime users, despite Apple executive Phil Schiller insisting the changes unveiled were "the future of the notebook." 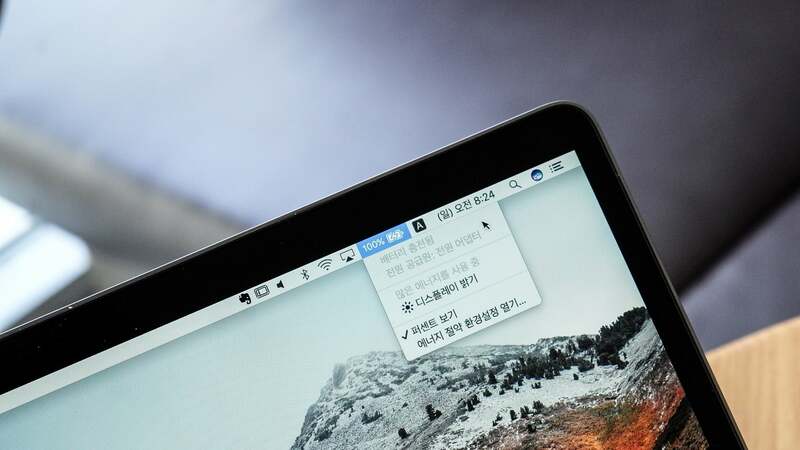 Different MacBook owners will have different gripes with all the changes, but one problem that most can agree on is the laptop's poor battery life that would fluctuate anywhere between four and 16 hours of use. Luckily, according to NotebookCheck, you can squeeze a few extra minutes out of it with a pretty easy keyboard shortcut. 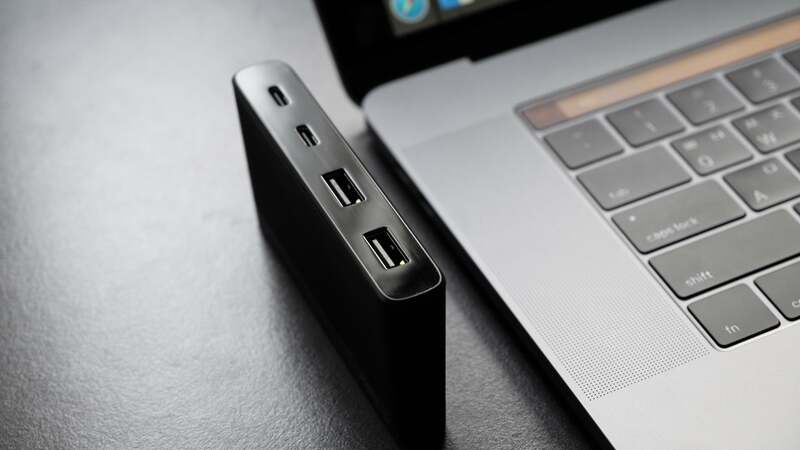 We hate to break it to you, but the traditional USB ports you've used to connect your cameras, controllers and other gizmos for the past 20 years aren't long for this world. The whole squad's getting replaced by a few great alternatives, though they each come with their own pros and cons. If you're thinking of upgrading your devices this year, here are the ports you'll need to get familiar with to keep up with today's tech. "Measuring inaccuracy and mean variation aside we were stunned and unable to find an explanation at first. Surely, the slightly different hardware could not possibly be the culprit, could it. So, we started digging." The testers deduced the operating system uses fullscreen mode as a cue to discontinue some background tasks to decrease battery consumption while you're watching a movie. When watching in a window, even if the window itself was maximized, the MacBook Pro consumed more power. If you're not watching a movie or are bouncing between apps, you can also extend your battery life pretty easily with simple tricks such as decreasing your screen's brightness, turning off connectivity options like Wi-Fi and Bluetooth and taking a trip into your activity monitor and killing energy-hogging tasks.